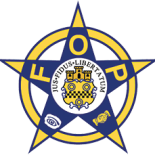 It’s FOP’s mission to give you every advantage to get ahead. That’s why we’ve partnered with Eastern Gateway Community College. Through the FOP Free College benefit, you and your family members can now earn an associate degree completely online–for FREE. 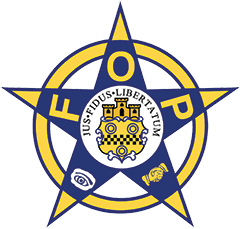 Visit FOPs website for more information on member benefits.